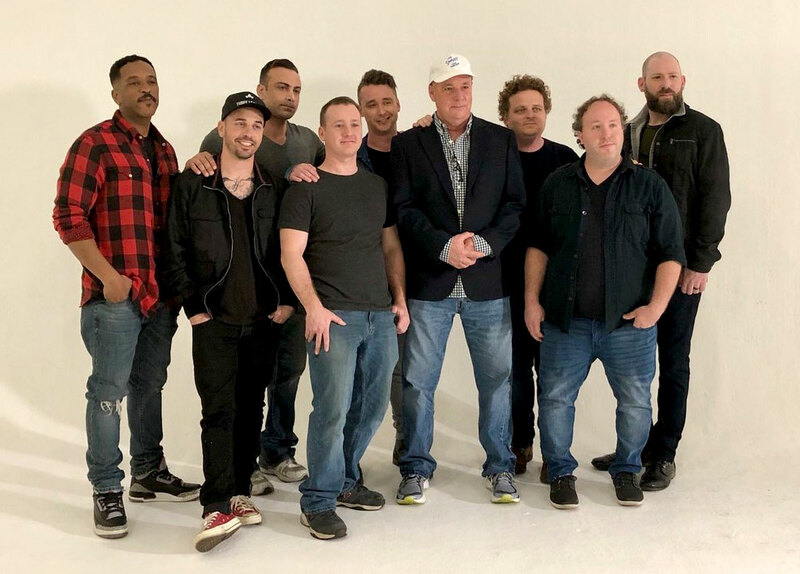 It's pretty cool that all these guys got together 25 years later... but they needed Marley Shelton! Naturally, I missed it, but the Sandlot reunion seems to have been the brainchild of the Today Show who assisted with the reunion. It seems the reunited cast did the reunion tour with a variety of news and entertainment outlets. 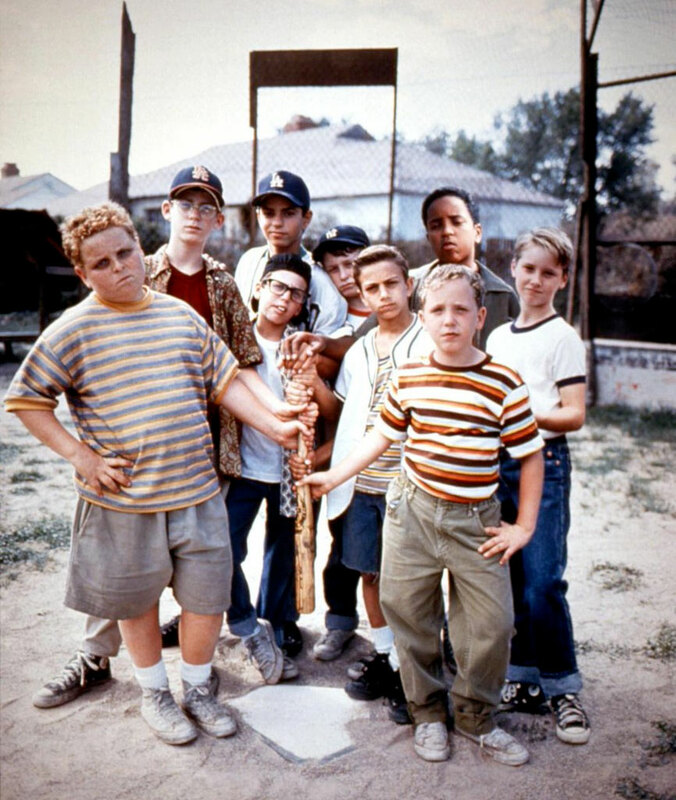 If you feel like reminiscing, check out the new collector's edition DVD and Blu-ray of "The Sandlot", released in honor of the film's 25th anniversary. Popular website, The Chive, remade the "pool scene" and it's a pretty convincing reenactment with a convincing "Wendy". But you may want to overlook the middle-aged guys making up the rest of the cast. But they did a nice tribute to a scene that almost rivals Phoebe Cates in Fast Times At Ridgemont High.